Crash it, bash it, smash it, trash it, and watch it come back for more. The Ominus is the unstoppable robotic menace of other quad's worst nightmares, but it will fly like a dream for you. 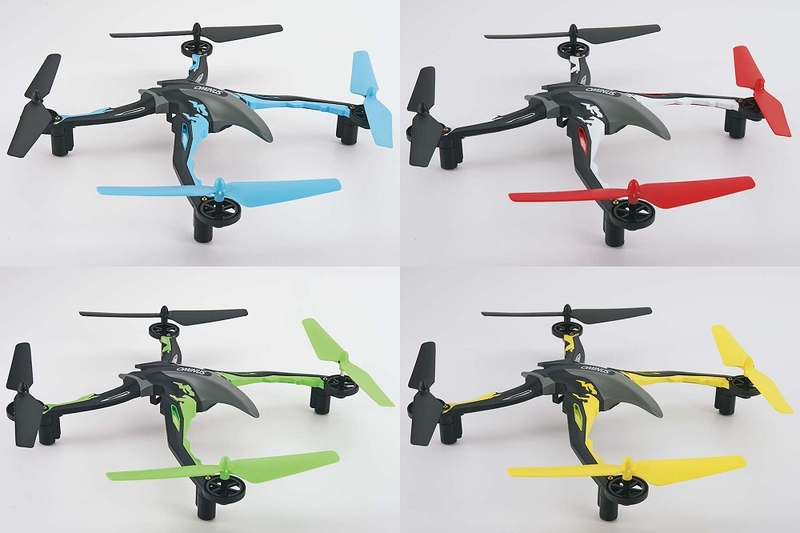 Gyro stabilization, four flight modes, high-powered motors, intense LEDs it's all here to help you get the most out of every flight. 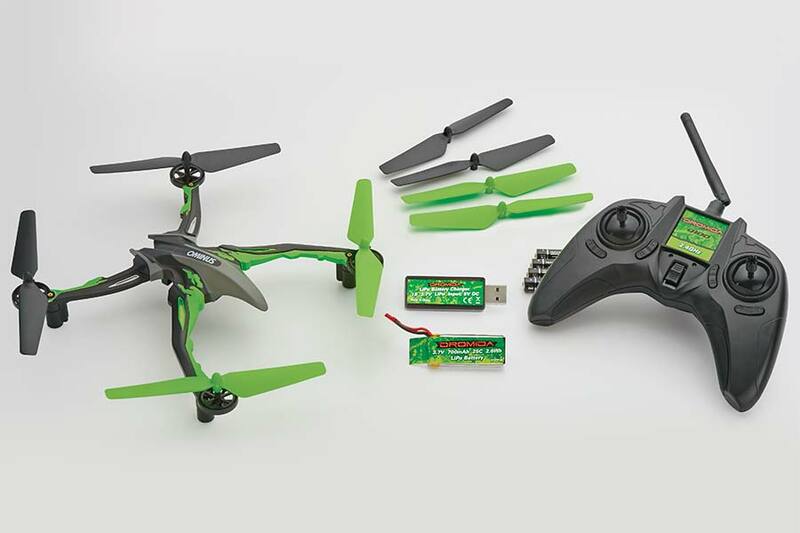 This is the quad for beginners it's almost impossible to break and comes with a host of great flying features. 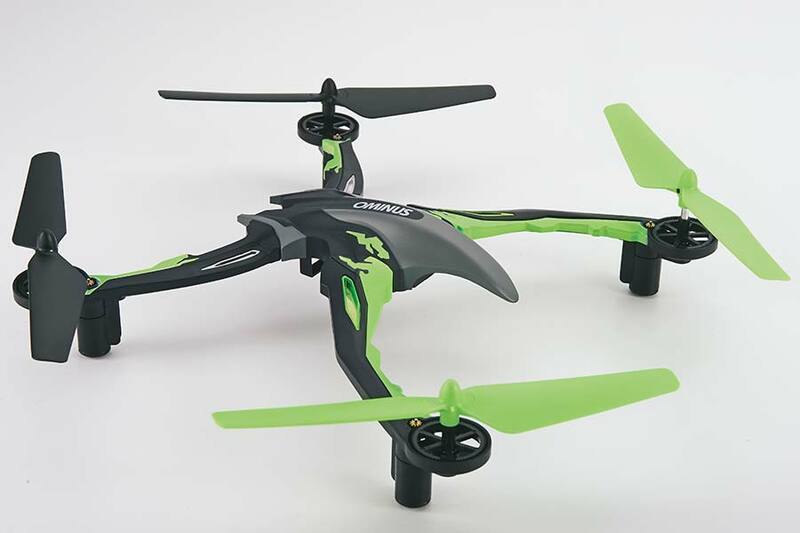 This is the quad for intermediate flyers it gives you just enough help to ensure flawless flights while delivering the power you need for sick stunts. 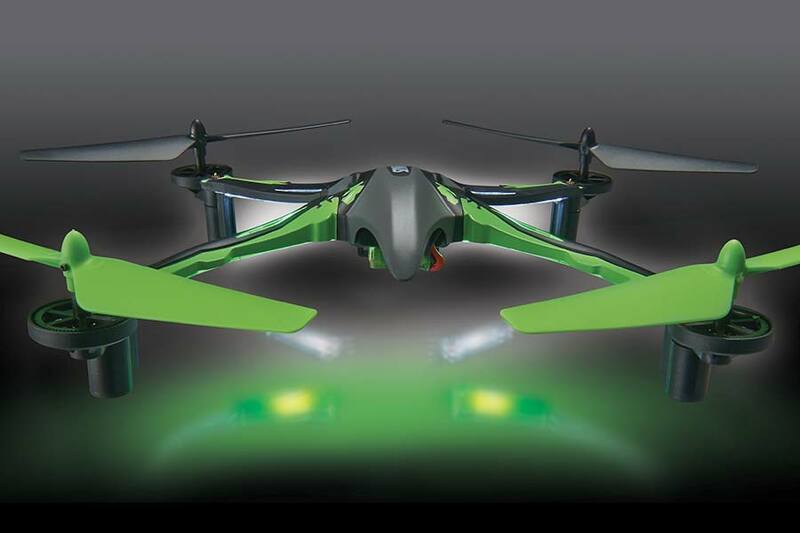 This is the quad for experts it's big, it's bold, you can switch off flight assistance and revel in the pure power. This is the quad for YOU.